Now we have set up a new and more convenient way for you to order your products. Natural Partners and have them shipped directly to your home! What's in my (natural) medicine cabinet? This page is dedicated to sharing the products I personally use and recommend to achieve optimum nutrition, getting fit and staying well. Each product is backed by my own personal experiences battling Lupus, a back injury, depression and addiction. These products are on this list because I personally believe in them and because they have helped me. I believe that being healthy and staying well should be simple and I strive to make health and wellness easy and practical so anyone can do it. I would like to provide you with just a few tools that simplify the process, so you can start realizing your health goals too. It is always recommended to come in for an evaluation and treatment as each situation is unique, and these products complement my treatment plans. However, these products are generally safe and easy to use for healthy individuals. If you have been diagnosed with a health condition, please consult with a licensed healthcare practitioner before starting any nutritional or exercise plan. I have been using this amazing powder daily since 2008 and still do. This is one of the most complete supplements on the market, it has a large serving of organic fruits and veggies, super foods, adaptogens, probiotics and more. With daily use, this improves energy, digestive health, mood, provides immune support and helps you get in a full day's serving of fruits and veggies in a very simple way. I have recommended this to patients who say they are more regular and have better energy. A great product for starting any detox or nutrition program, great for women who are postpartum or TTC, anyone battling any illness, an immune boost and also great for kids! 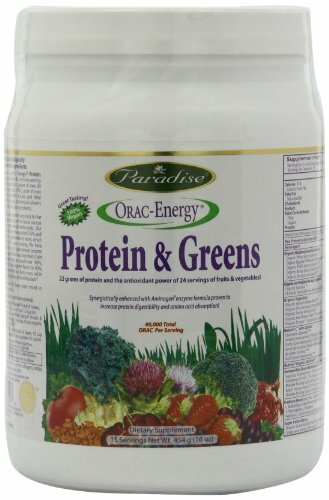 This powder is the same as above, however this one has an added dose of pea protein and amino acids, and less greens. A good option if you are seeking a protein supplement with a complete nutritional and functional profile. This company uses good quality ingredients which are sustainably sourced. This is great if you are on a fitness or weight management program, since it also provides high-quality, plant-based nutrition. Great for athletes and for vegetarians seeking to obtain more protein in their diet. The same (or similar) ingredients as in the above two products, but in capsule form for added convenience. This is a great option if you don't have time to mix your powder and you want to take these on the go, or if you are more of a capsule lover. It's like your broccoli and kale in a capsule, the future is here! These are also good to keep at the office, or for travel. These capsules are 100% vegan. This daily multivitamin is based on the greens formula and is an excellent complement to the powder, as this has all the essential vitamins and minerals needed for a well-balanced diet, in addition to a smaller healthy dose of greens and antioxidants. This carefully crafted formula of vitamins, minerals, probiotics, and herbs is incredibly nourishing and supports whole body system health. I have witnessed increased energy, focus, immunity and digestive regularity while using this product. 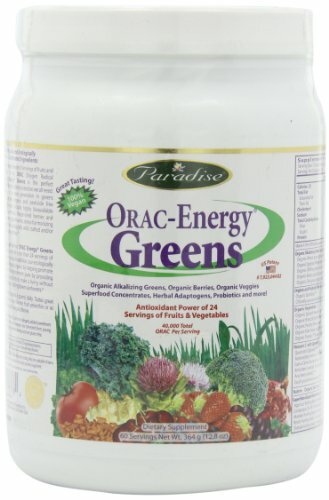 I highly recommend this to all women as the greens provide a lot of support for maintaining healthy blood levels. 100% vegetarian capsules. This oil is excellent for cooking and for getting your daily dose of healthy fats. Healthy fats are essential for weight management, healthy cholesterol levels, and are a great addition to any fitness program as healthy fats are shown to be an effective pre-workout energy booster. Coconut oil has also been proven to prevent and slow the process of brain conditions such as Alzheimer's. I love this particular oil because it is liquified and its quality is superb for cooking. I sauté veggies with this oil, and the taste is outstanding. This consistency is also great for smoothies. 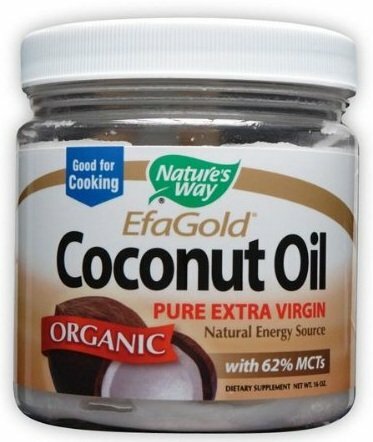 I buy this tub as a multi use coconut oil, and put it into 2-3 jars to keep around the house. Coconut oil is an antiseptic and anti fungal. I use this as a night time moisturizer and wake up to radiant and clear skin. I use it as a whole body moisturizer, makeup remover, I use it after shaving and waxing, in my hair for frizz control, as a deep conditioning hair mask over night, for oil pulling every morning, and I use it on cuts, wounds or irritated skin. It has also helped save me from bug bites when I travel, it is incredibly soothing and stops itch. It can also be used for dry scalp or massaged into the scalp to help stimulate hair growth, and also to soothe hemorrhoids or genital lesions, and can be used as a safe, natural and edible sexual lubricant (you're welcome). Around the house it serves as a furniture polisher, adhesive remover, and an alternative to WD40. I'm sure there are lots more uses, but you get the idea: a safe, non-toxic, alternative to many other products out there. 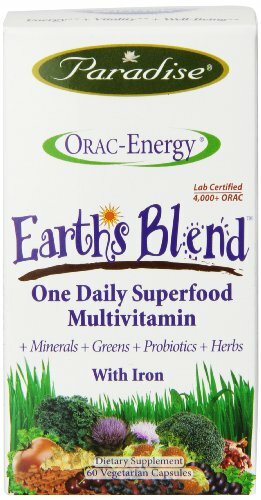 Another superstar supplement I have been using for years. 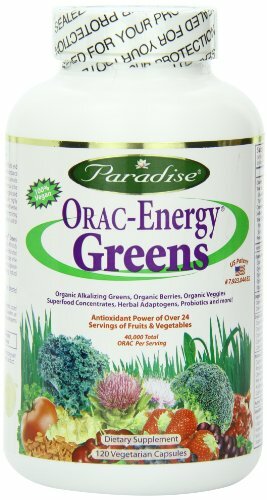 I started using this when I found out I was pre-diabetic, as research shows that chlorophyll can balance and maintain healthy blood sugar levels, so it is a good preventive measure. It can also help to alleviate kidney stones and maintain overall kidney health. Chlorophyll has also been linked to increasing hemoglobin levels in the blood, which equals increased hair growth and decreased aging, and also good for those with anemia. For athletes, it can help with muscle recovery and increased tone. It tastes like freshly cut grass so I don't recommend drinking it neat, unless you're into that. Instead, you can dilute it with a glass of water, first thing in the morning for a nice kick start to your day. Healthy fats are so necessary for brain health. Additionally, oils have also helped alleviate joint pain and maintain joint health. Healthy fats also maintain heart health, balanced cholesterol levels, and blood pressure. 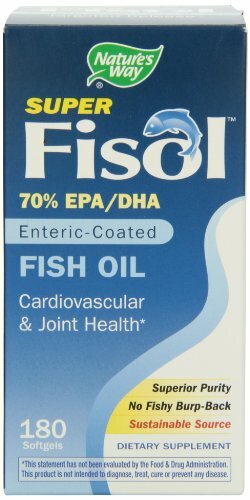 I have tried a few brands and this one is one of my favorites because it comes from a sustainable and responsible source, is of great quality and is coated so you don't taste fishy later. This is a daily essential for me. I take an added dose of magnesium as it is helpful for mood balancing and auto immune conditions. It is highly recommended for those suffering from allergies, anxiety, depression, fatigue, weight gain and stress. Calcium and Vitamin D are also notoriously low in many people, especially women. I take one tablespoon in the evening daily. Turmeric is excellent for any type of inflammatory disorder. Whether you have any type of pain, or any type of inflammatory condition such as Lupus, Arthritis, Psoriasis, Eczema, Crohn's, MS, Hashimoto's, Graves, Leaky Gut Syndrome or any other kind of inflammatory condition. There is lots of research to support that turmeric aids in managing symptoms of pain and inflammation. Turmeric is also an excellent post-workout supplement which aids in muscle recovery. You can take this daily diluted with water, in your smoothie, or mixed with coconut milk and honey. Ginger is an excellent herb for settling and tonifying the digestive system. It is wonderful for nausea, morning sickness, bloating, gas, diarrhea, etc. It is also an amazing anti-inflammatory and pain reducing herb. This can be combined with turmeric for a powerful pain relief natural solution to migraines, or muscle aches of any type. It is also extremely beneficial for calming inflammation associated with asthma and allergies. A recent study indicated that ginger can be just as useful as Imitrex for migraines. Ginger is also wonderful for warming the body postpartum. 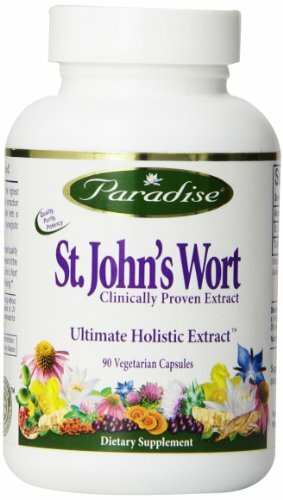 St John's Wort has been extensively studied for many years to help battle depression, and increase serotonin levels. I have taken this on and off for years as needed, it has helped to give me that boost that I need. Women may be susceptible to emotional changes due to hormonal fluctuations, this can help smooth out those symptoms. This should not replace your current medication protocol if you have one, but if you'd like to get off your medication, you must do so under the care of a licensed professional. This should not be taken together with any other type of psychotropic medication such as SSRI's. I know so many people that suffer from anxiety and stress, well this is a great supplement to help support those moments, in a healthy and balanced way. 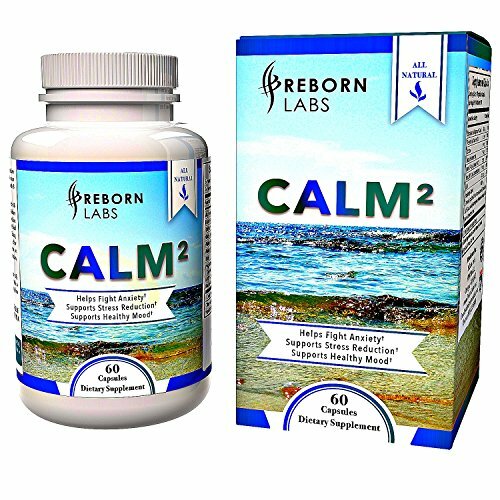 This supplement has magnesium and ashwaghanda, both helpful in calming the nervous system. There are also some B vitamins, to help balance out the energy in the body, so that it is not sedating. I was taking this daily during stressful times. If you have trouble sleeping, take 1-2 of these 30 minutes before bedtime. I have used this product and it has been extremely helpful in regulating my sleep pattern, while also calming the energy in my body. 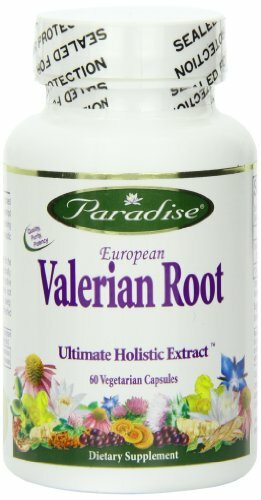 Valerian is not only effective for sleep, but also for calming stress and anxiety. There is no groggy feeling upon waking.